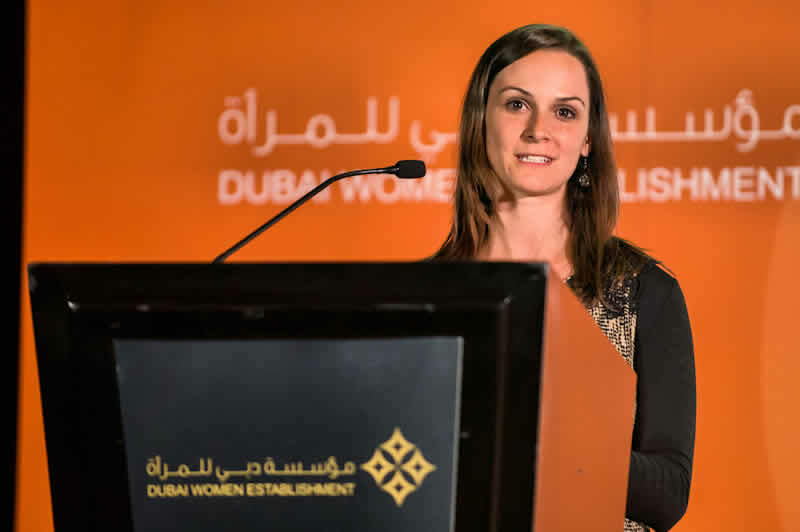 W4SG has signed an MoU with Dubai Women Establishment (DWE) to promote cooperation between our organizations – specifically on the Women Leadership Exchange Program (WLEP). 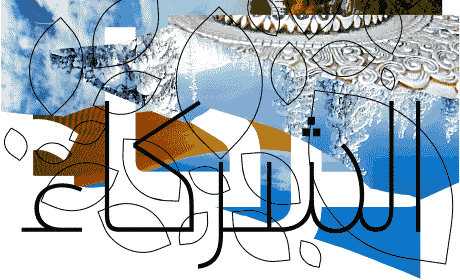 The Dubai Women Establishment (DWE) was formed in 2006 under law no. (24) by His Highness Sheikh Mohammed Bin Rashid Al Maktoum – The UAE Vice President and Prime Minister, and Ruler of Dubai. 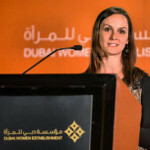 DWE is headed by Her Highness Sheikha Manal Bint Mohammed Bin Rashid Al Maktoum – Wife of HH Sheikh Mansour bin Zayed Al Nahyan – UAE Minister of Presidential Affairs. As a statutory body of Dubai Government and as per its founding decree, the Establishment aims to encourage and facilitate the participation of Emirati women in the workforce and society. Mandate includes extensive research to identify and quantify status of women in the workforce of Dubai, as well as initiatives towards women’s further development opportunities. Awareness and policies that are conducive to women in the workforce will be recommended to Dubai Government as solutions to enable women to play a greater role within the UAE and on global scale. The term participation includes acknowledgment of women in arts, women in sports, women in leadership professionally in their field as well as of the societal arena such as act of philanthropic, humanitarian and politics.